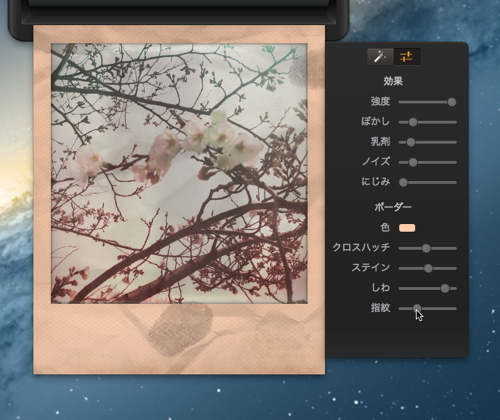 All new border effects. 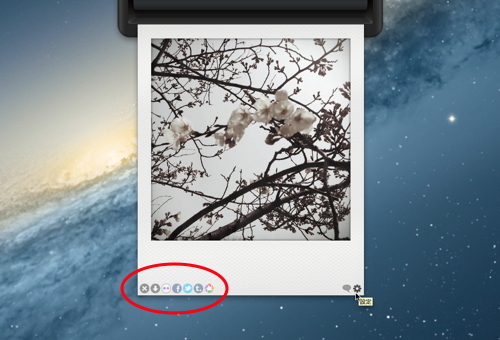 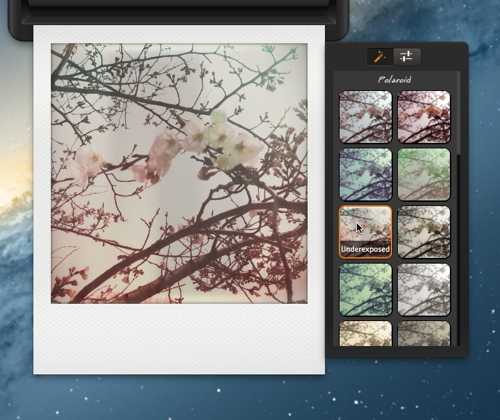 Users can apply color, crosshatch, stain, wrinkle and fingerprints effects on Polaroid border. 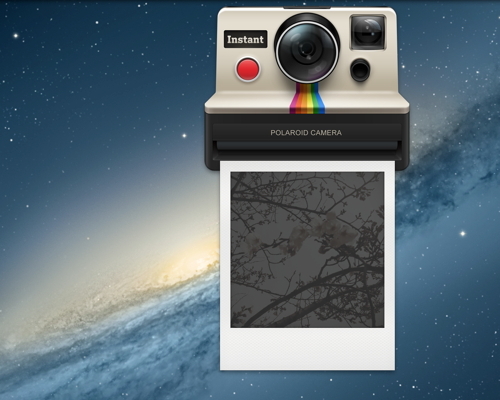 Polished camera and app icon. 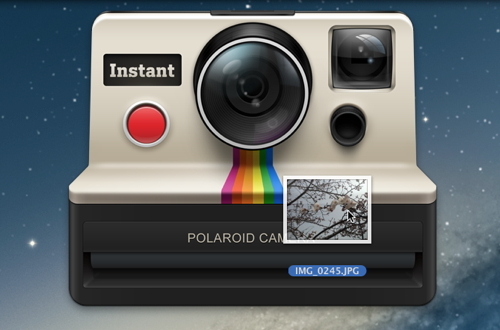 Looks nicer than ever. 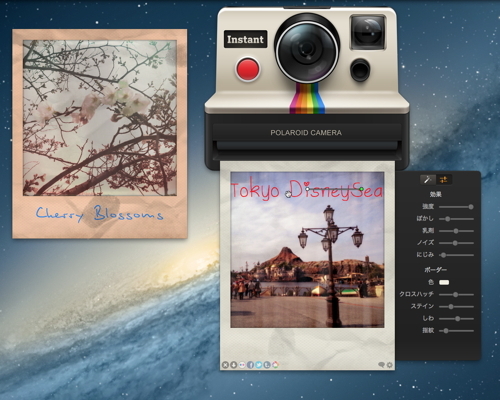 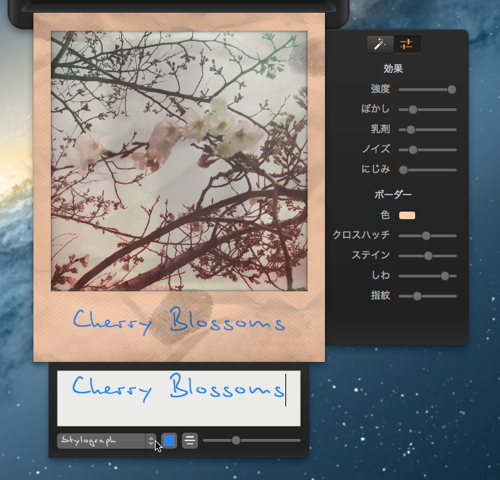 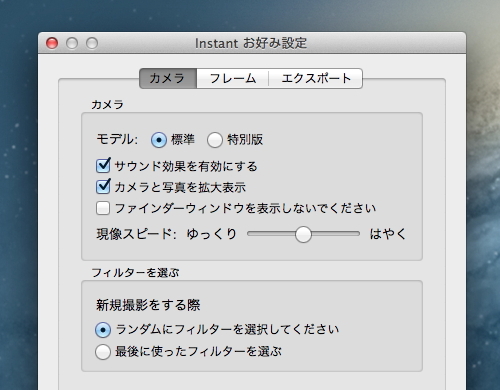 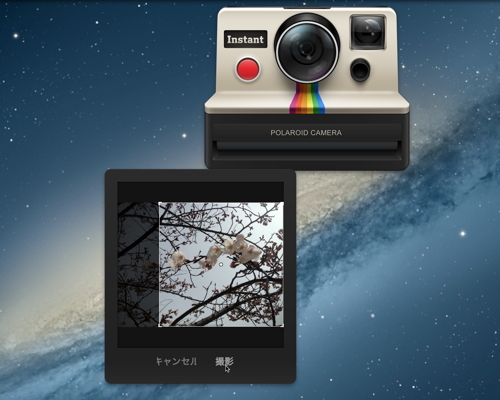 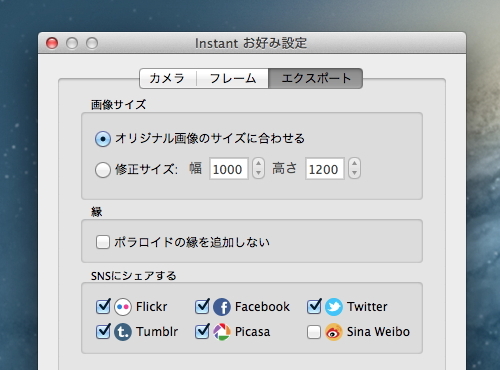 サポート : Instant – Experience the magic of Polaroid instant photography on iPhone, iPad and Mac.